Ride To End Obesity After School program edit with Justin Kosman filmed last week during one of our school visits. Team USA BMX Director, Jamie Staff, joined us along with our US Junior Development Team riders, Kamren Larsen, Colin Whittington and Noah Ramos. 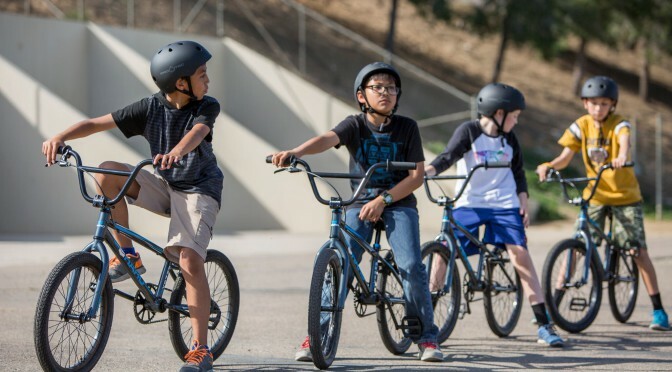 The goal is to share the message of leading a healthy life, being a hero against bullying with an introduction to BMX. For more information please visit our website, ridetoendobesity.com.